If you are waiting to experience an adventurous life changing moment, camping is the best kind of trip for you. It not only is ‘pocket friendly’ but you don’t have many strings attached with it! You can go with a bunch of friends, family or pursue your individual wanderlust. Camping is so simple yet extravagant in terms of location- a park next to your place to an exotic land could all make for that perfect get-away. 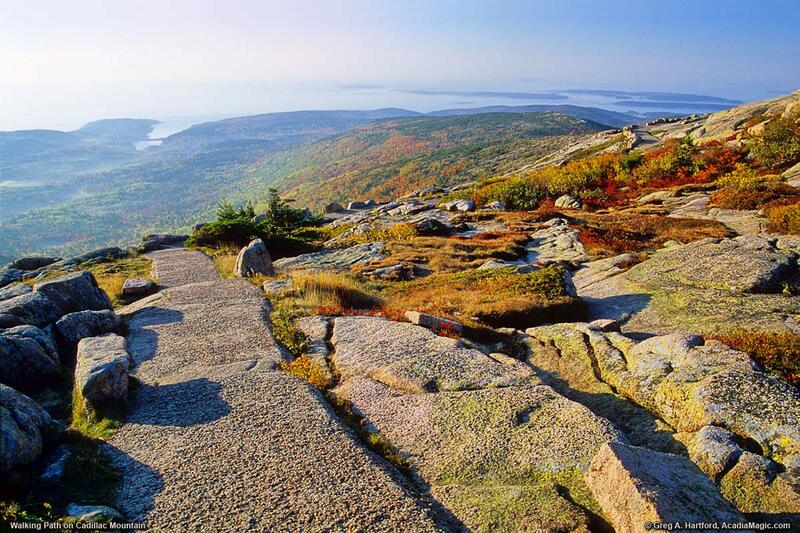 Also fondly called as the Island of bare mountains, Mount Desert Island is best known as the home of Acadia National Park, where land and sea, mountains and shore, meet in a natural and spectacular setting. It is “the hub” for camping and millions of visitors come annually to have a camping session here with their family and friends. One of the top tourist campsite on the Himalayas. It is the world’s highest salt water lake in the world. One third of the lake lies in India and the rest is shared with Tibet. Ladakh is known for its bluest of skies and beautiful lakes, camping here would be peaceful and rich in experience. Head over here for a perfect camping getaway, preferably alone. Enjoy the nature in its truest form and discover yourself. The forest is situated near the Mississippi river. The perfect spot for camping is 500 feet above the Wisconsin River in. One of Wisconsin’s oldest parks, Wyalusing State Park has Indian burial mounds, a canoe trail and plentiful bird watching. A boat ramp with access to the Mississippi River is also available which will help you keep occupied and aw struck throughout your stay. Plus, the nights are dreamy with the sky filled with stars. A great camping getaway. The Missouri state parks are known for two things. One is camping and the other is horseback riding. The park has over 47 miles of trails waiting to be explored and filled with fun. You can camp your way for a day to reach the Theodore Roosevelt National park which is nearby. This is a fun campsite for a family camping session especially if you are on the lookout for a nice picnic and night out with the family in the “wild”. A perfect getaway to get the much needed family quality time. Scotland is a favourite hotspot for campers. 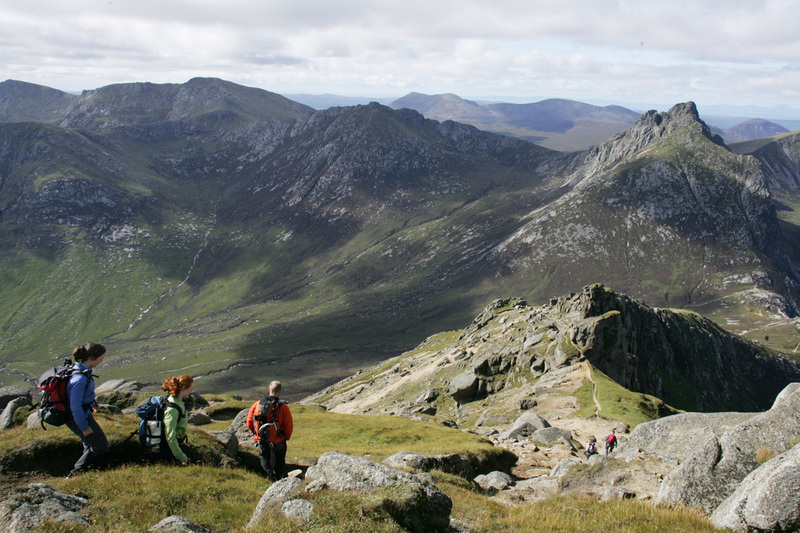 The Isle of Arran is the largest island of Scotland and is mainly known for its tourism. 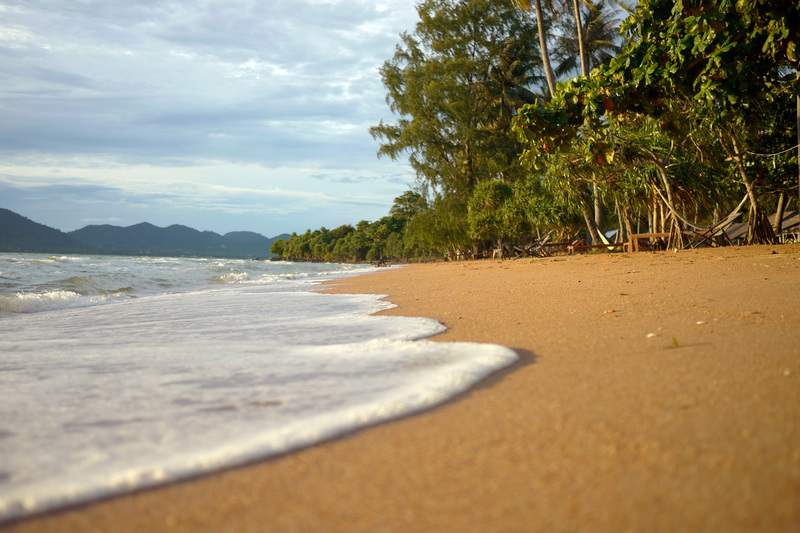 It is a beautiful place to visit and one of the top exotic campsites to explore. Arran is often referred to as “Scotland in Miniature”. Summers are the best time for camping especially during the months of May and June otherwise the area is worse hit by heavy rainfalls. This is a large game reserve in Kenya, where circles of trees, scrub, savanna, and cloud shadows that mark the area. From regular to luxury camping, you can experience it all in Maasai Mara. Culturally so rich, the view of the campsite is magnificent. If you are on the lookout for some wild camping adventure, this is a perfect place to be. You get to see all kinds of wild animals right from monkeys to elephants. There are two Rabbit Islands in this world. One is in Japan, an animal lover paradise and the other is in Cambodia. This is one of the most serene and peaceful campsites. For a long time, this was kept a secret destination by Cambodia and not many explored the area. Over the years it has become a hot shot camping destination for couples. Who said camping was a bad idea for a honeymoon? Next ArticleWaiting for your Midnight in Paris?